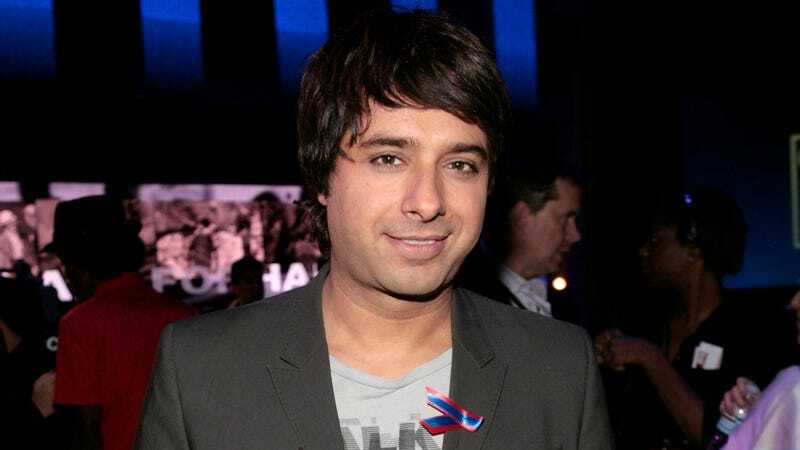 After Jian Ghomeshi published a cover story in the New York Review of Books October issue, which was awful not just in terms of its weepy, disingenuous plea for forgiveness and dual victimization but also because of its terrible writing, the NYRB had a serious mess to clean up. Editor Ian Buruma was fired as a result of the editorial, despite contributors’ cries that it was due to hysterical public reaction. And now in an attempt to make up for its horrific misstep in publishing Ghomeshi’s essay, the magazine is publishing many of the letters it received in response to the piece. The choice to publish Ghomeshi’s piece was also a choice to remind all of the women he has victimized that his story is worth more than ours. As I read of his woes—dipping into a savings account to pay for his legal fees and awkwardly meeting women while gallivanting around Europe—I thought about the thousands of dollars I’ve put on my credit card to pay for the counseling that has remained a constant over the past four years, because trauma changes you on a physiological level that feels impossible to understand. I thought about the days I missed work because I lay frozen in bed filled with a hollowness that can only be felt when your humanity is stripped from you by the (physical) hands of a man who manipulated you to establish dominance when he held the power from the start. I thought about the fear and frustration deep within my being, which fractured friendships and relationships and forced me into seclusion for nearly a year. You have e-mail, so I have to imagine you have access to the Internet and know how to use it. Next time some artsy sociopath looking to redeem himself pitches you an essay, spend half an hour on Google first.